jediah is using Smore newsletters to spread the word online. 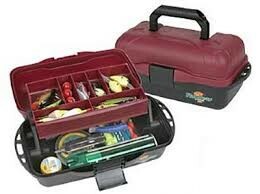 Do you need a place for your tackle? This is a one layer a sort-ion. 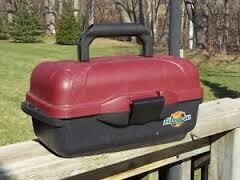 You do need this tackle box. Why you need it 1 a empty storage for smaller tackle boxes. 2 has a nice spot for extra line new lures, and pop. 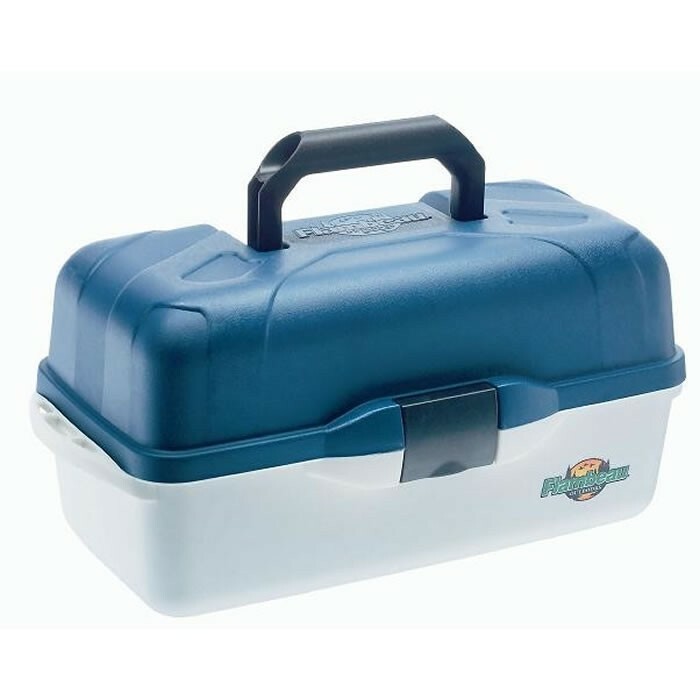 This tackle box is just 1 color just 1 layer and it perfect for those beginners.